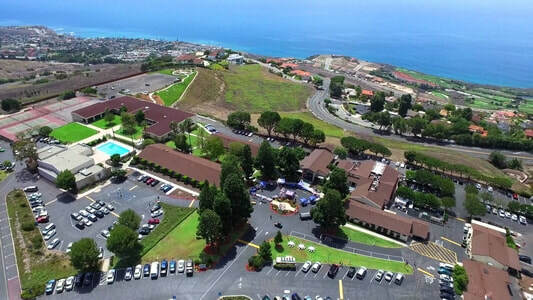 Application: This student housing campus surfs at the speed of light using a fiber optic GPON solution to connect 82-units across 18-buildings. Each student unit is provided super-fast 100M/100M data service over a secure and fully managed wireless network. Video service to each unit is provided by a DirecTV DRE system operating over the converged fiber optic network solution. All community areas, including The Café and The Gym offer wireless access on a community Wi-Fi network. UberData Networks manages and maintains the entire Data, Wireless, and DirecTV network. Students are supported by a 24/7/365 Help Desk served by our Call Center. The network is monitored and controlled 24/7/365 from our Columbus-based network operations center (NOC).